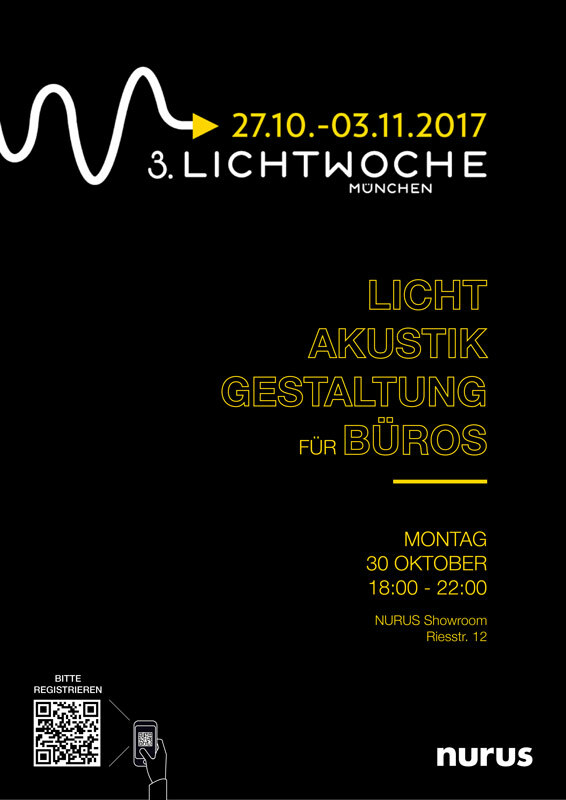 Being the official partner of III. 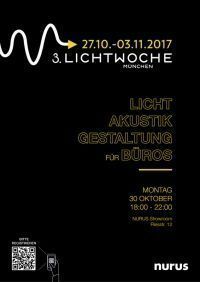 LICHTWOCHE Munich, we organized a meeting about Acoustics, Light and Design for Workstations. 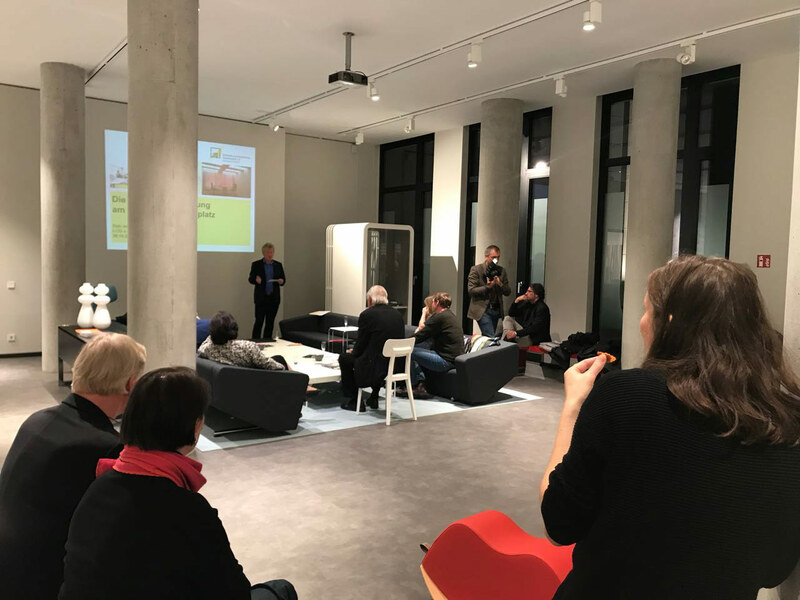 Pflaum Verlag and its special magazine LICHT organized the third LICHTWOCHE Munich that started on October 27th and ended on November 3th with the solemn first-time award of the "LUXI - the LIGHT Prize. 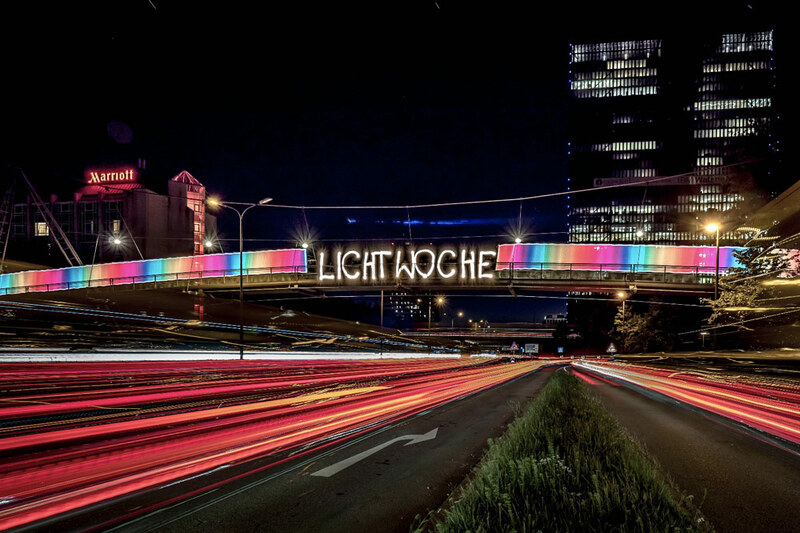 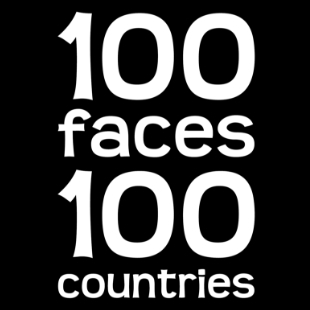 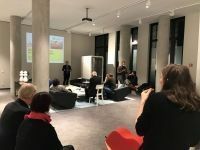 There are numerous showrooms, lighting designers, theaters and cinemas, light activists and artists, planning offices, universities, research facilities, companies and authorities working with the medium of light in Munich and the surrounding area. 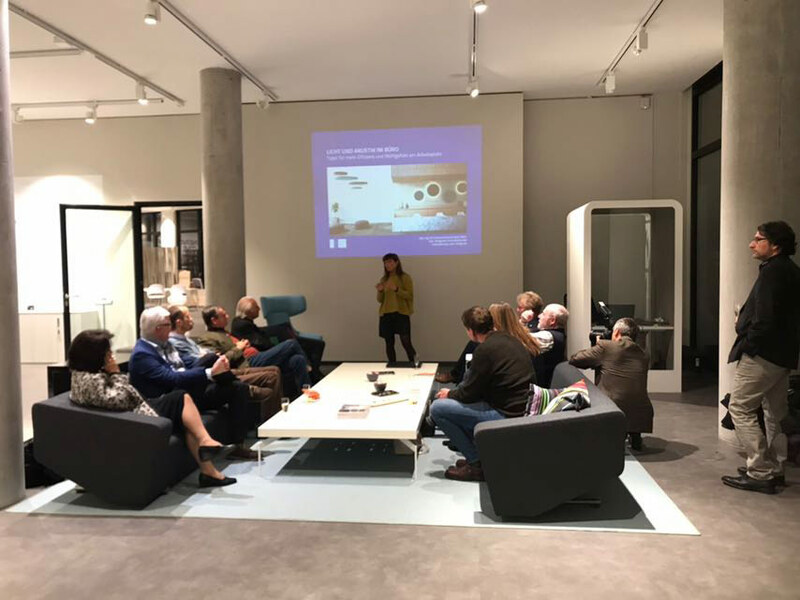 As part of the lectures and conversations we organized a meeting by name ‘Acoustics, Light and Design for Workstations’ on October 30th at Nurus Showroom in Munich.